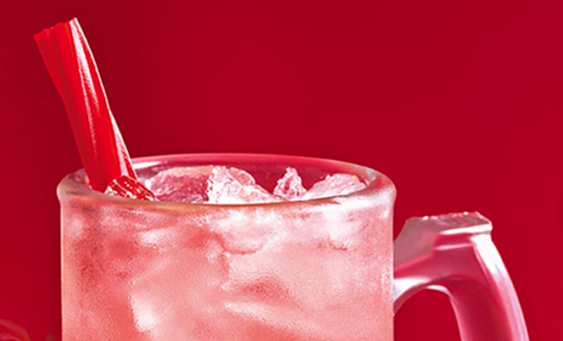 No April Fool’s here – Applebee’s is bringing back the Strawberry Dollarita™ starting today through the entire month of April. Just when you thought it couldn’t get any more delicious, this month they’re garnishing the drink with a Twizzlers candy, and it’s still only $1. Made with tequila, strawberry and margarita mix, served on the rocks and with a Twizzlers treat, this month’s Strawberry Dollarita is the perfect way to stay fresh. So, go ahead, send out that group text, grab your pals, and head to your local Applebee’s. San Francisco – 2770 Taylor St.
Dublin – 4808 Dublin Blvd. Find an Applebee’s near you. This promotion is for a limited time. Dine-in only. Price and participation varies. Timing will vary by restaurant. Check in with your favorite Applebee’s to see if and when they’re serving this deal.